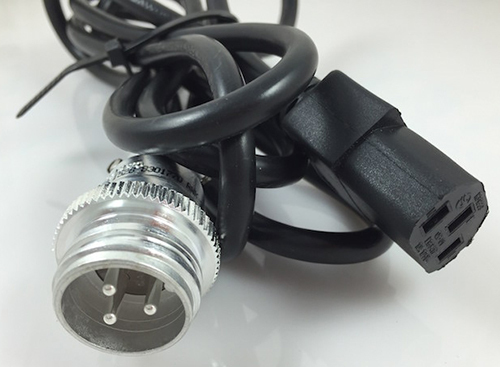 Custom Battery Power Cables | Electricals And Electronic Components | Promark Electronics Inc. In many industries, reliable power is the difference between success and disaster. 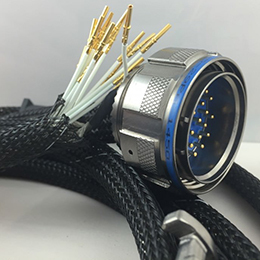 Promark Electronics can work from either your specs or in partnership with your team to design custom power cables that are both cost effective and provide reliable quality. From low volume high mix, to high volume low mix, we can cater to the needs of our customers. From extreme conditions confronted by military or mining operations to the precise power requirements in the medical and technological fields, Promark Electronics can design and build solutions to fit your needs. 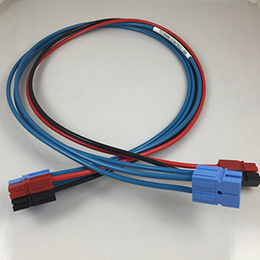 Our custom power cables can be designed to solve any number of issues. 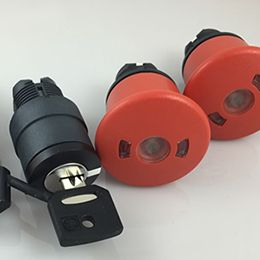 We can configure right angle hoods, produce heavy-duty solutions for high amp requirements, add clear molded connectors with LED power indicators, and include customized power switches or retractable power cord reels to facilitate mobile operations. We also produce power cables for connecting green energy devices to the grid, as well as powering batteries for electric cars and solar and wind energy collection. From low to high gauge, Promark Electronics has the experience to manufacture battery cable assemblies to suit your requirements. Our years of experience, leading edge technology, and cost effective supply sources, have all contributed to our success in supplying Battery Cable Assemblies. The wide range of applications includes, Hydro, Industrial equipment, Automotive, Medical diagnostic and testing equipment, Mining technology, and Heating and Refrigeration equipment.